You've probably heard the saying, "Two heads are better than one." At Back to Living Chiropractic, our chiropractors on staff, Dr Louise Blair and Dr Anjali Patel, offer you the benefit of their expertise. We look forward to meeting you! Welcome to Back to Living Chiropractic! 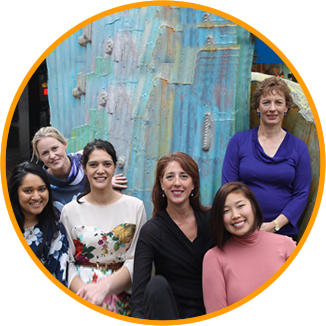 Wellington Chiropractors Dr Louise Blair and Dr Anjali Patel are dedicated to providing outstanding healthcare to the members of our community. At Back to Living Chiropractic, we understand that living in today’s world involves numerous stresses. We enjoy seeing mums, dads, children and seniors who are able to recover their health and enjoy richer, more fulfilling lives. What does success look like to you? Maybe you want to return to your garden, be able to spend more time with your children or improve your marathon time. 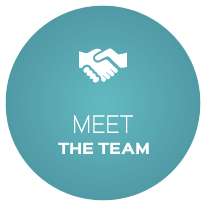 Our team will listen carefully to your concerns, getting to know you and understanding your goals. Whatever you desire to get from care, we’re here to make sure that you’re successful and make every effort to help you. We use cutting-edge technology such as the NeuroInfiniti®, which demonstrates your response to stress, and X-rays, which can be taken on-site. 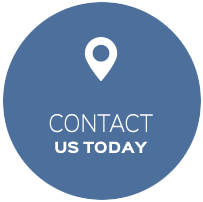 With these forms of testing and our thorough examination process, we’ll locate the cause of your problem for the most effective resolution. Just like our practice name indicates, we want to get you Back to Living. Everything we do is based on the triad of health, which involves biochemical, structural and body/mind considerations. 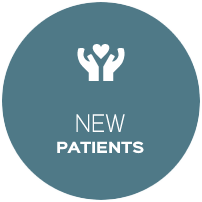 With all three in mind, we deliver precise chiropractic care to make the changes you want to see. 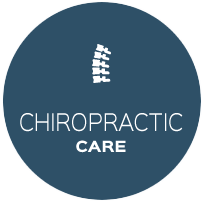 If you’ve never been to a chiropractor before or would like to find out more about who we are and what we do, contact our practice today! You can schedule a visit to sit down with Chiropractors Wellington Louise or Anjali for a 15-minute consultation. During this time, we’ll sit down, chat about your concerns and tell you if we feel we can help you.